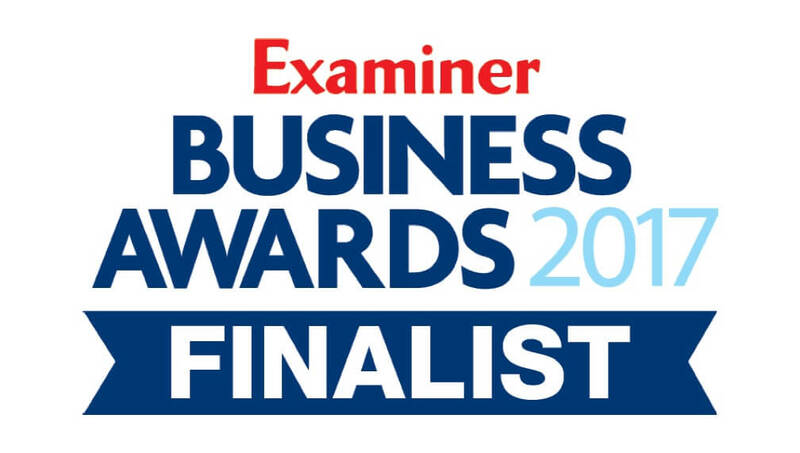 Congratulations to Arrow Self Drive customer Zeb Pervaiz of SKA Textiles in Huddersfield for winning the Examiner Business Awards Business Person of the Year. SKA Textiles successfully combines the best of Huddersfield’s textile traditions with the latest state-of-the-art technology and supplies major clients including the Arcadia group, Debenhams and M&S. Its expertise in knitting, dyeing and finishing have enabled the firm to compete with imports on price, quality and speed as well as supplying special yarns for use in cars, planes, the health sector, sport and defence. We asked Zeb, a loyal customer of Arrow Self Drive for years, how working with us had improved his business operations.